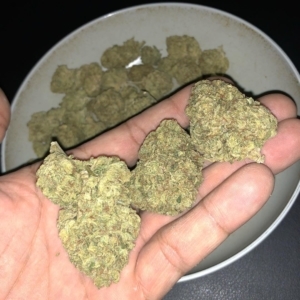 BUY CRITICAL KUSH ONLINE AU Critical Kush marijuana strain is a 90/10 Indica dominant marijuana hybrid. This kush was bred at Barney’s Farm. 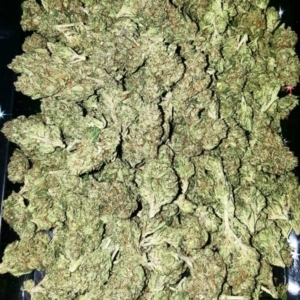 The herb is very strong, with THC levels reaching 14-25% on average. Beginners should be mindful of the dose to avoid paranoia and overwhelming couchlock. 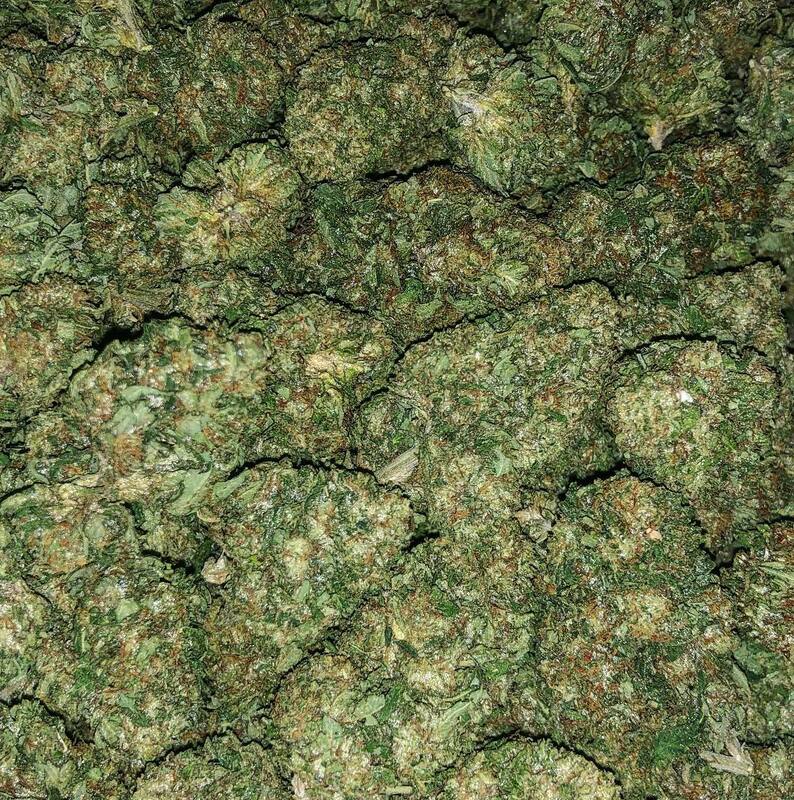 Critical Kush buds are dense, popcorn-shaped, and light green. The nugs are covered in dark orange hairs and a layer of trichomes. 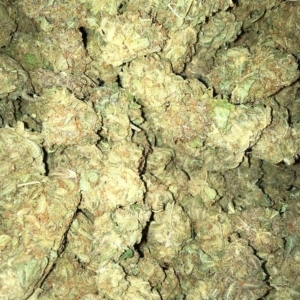 Critical Kush marijuana has strong aroma of earth, spices and pine. Good for night and evening use. 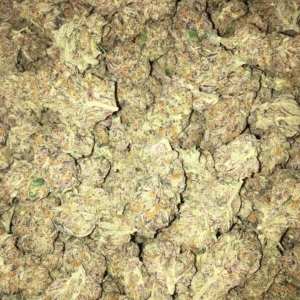 Critical Kush marijuana strain induces relaxing cerebral euphoria followed by deep sedation. Uplifts mood,relaxes the body, relieves stress, stimulates appetite. Helps with insomnia, nausea and pain. Triggers laziness and couch lock, promotes sleep.